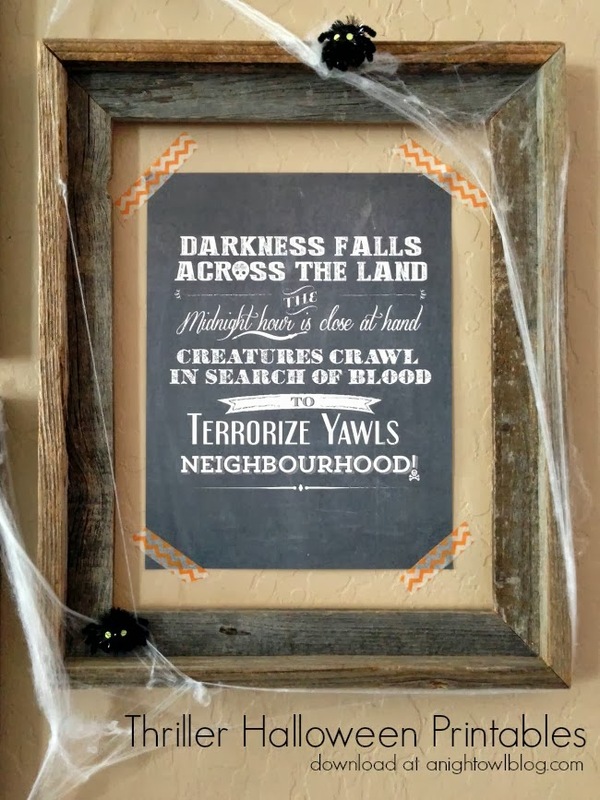 Hop on over to A Night Owl Blog where I am a contributor and check out one of my free Halloween printables. I have lots of different themes coming out this season! Enjoy!